Interior design is often about making your home beautiful but its about so much more. Do it right and the result is a home that is far more valuable because it works well, costs you less to run and has increased its value in the market place. You get to enjoy the benefits of a kitchen that's easy to work in, a home streaming with sunlight, a luxurious bathroom or a basement theater. Make your hard earned dollars work for you. Read more to learn how. Do you remember the feeling when you first moved into your new home? Everything was amazing, new and just the way you want it. As time went by, the trends have changed, you’ve changed, but your home has stayed the same (only a bit worn out). Does that mean that you should buy a new house to get that feeling again? Of course not. You can give your old home a facelift that will transform it from an old hag to a majestic damsel. That will, by all means, require investing some money. Read this article to find out which interior design projects will bring you the most benefits and ensure the biggest return on investment (ROI) in case you decide to sell. 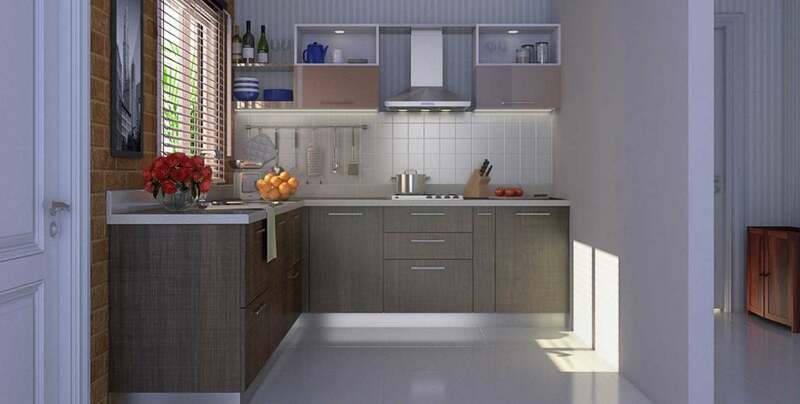 According to Remodeling magazine, a major kitchen remodeling will recoup more than 65% of the invested money, while a minor remodeling of this room will bring you the return of about 80% of what you have invested – it’s a win-win situation. If you are running low on cash, the best kitchen projects that can be done on a shoestring are painting the walls, re-painting the cabinets, changing the cabinet knobs, changing the faucet and adding new light fixtures (pendant task lights above the kitchen island). However, if you are up for a challenge, you can change the flooring (hardwood, vinyl, porcelain or cork), change the backsplash and the countertop. Any investment in the kitchen is good investment. After the kitchen, the bathroom is the second room that home buyers pay the most attention to. Bathroom remodels tend to recoup from 50% to 70% of the invested money. If you decide to invest in some smart bathroom renovations, you should choose the most popular décor solutions such as a standard white toilet, ceramic tile floor, and recessed medicine cabinets. Another thing that will motivate buyers to pay more is additional bathroom (especially a master suite). Nobody likes a gloomy house. A deficiency of light doesn’t affect only the return on investment, but also your mood. In fact, a study published in 2008 revealed that a lack of light causes profound changes in the brain leading to depression. So, don’t wait any longer to install bigger windows (go for an energy-efficient option to save money on bills and increase the value of your home). Other ways to improve lighting in your house are installing skylights, displaying mirrors and glass items throughout the house and layering the lighting solutions. 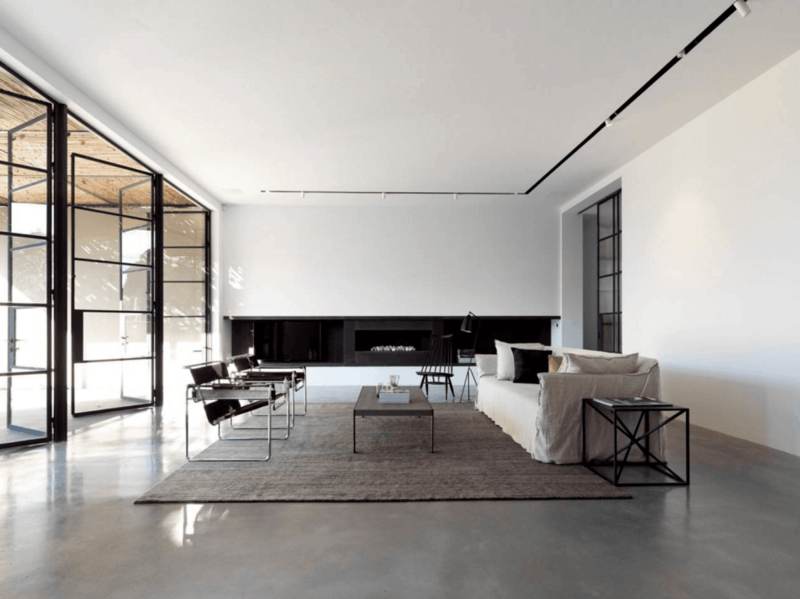 Minimalistic design is not only trending in interior design circles, it is also one of the best ways to enjoy your home. 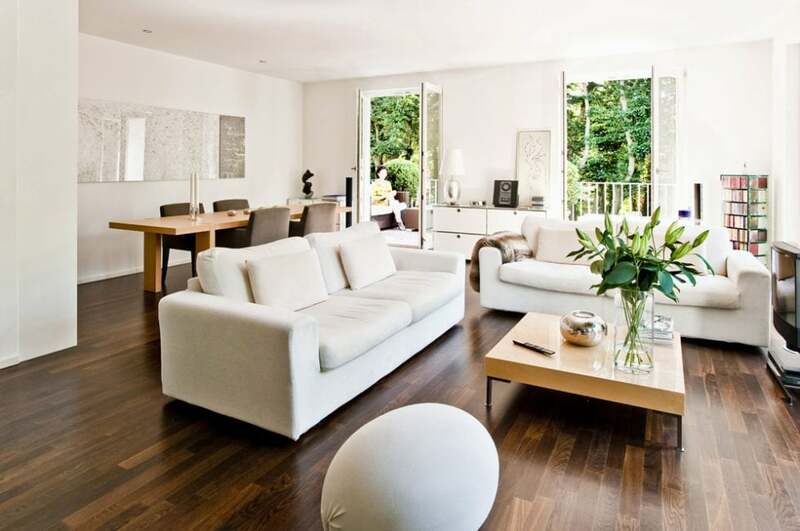 Rooms are free of clutter, everything is where it is supposed to be and your room will appear bigger. 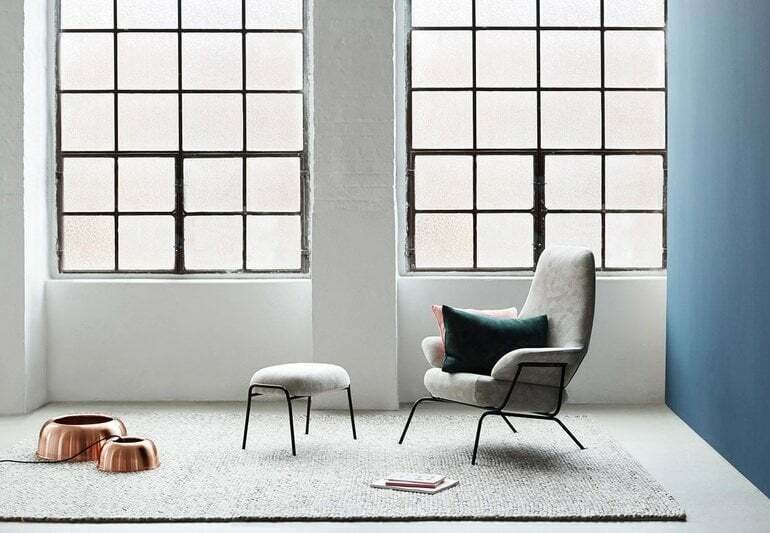 There are many different interior design approaches to minimalism, but one is particularly popular – Scandinavian style. It will turn minimal style from sterile to cozy in a jiffy. You can also go for the latest trend of Japandi, which is marrying soothing Asian design with stripped down Scandinavian style. Not only could you use an additional room or two in your home, but your potential buyers will love it, too. Well, there are two rooms that are just “sitting” there serving no purpose whatsoever except collecting junk. Turning these two into livable space will just add more square footage to your home. 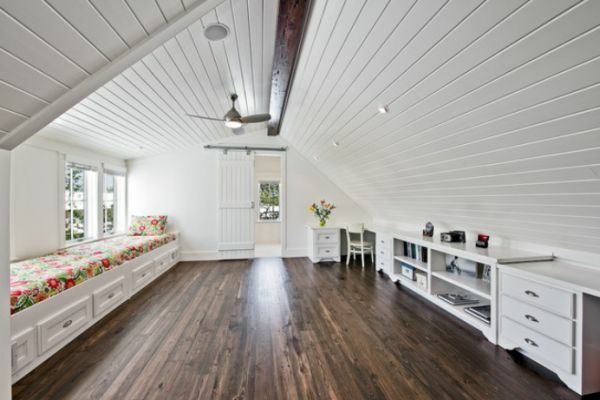 The attic would be a perfect master bedroom, while the basement could serve as a playroom, home gym, home office, family room, media theater room etc. Just make sure you follow all the local codes and ask for a permit, so that the additional square footage is recorded in the official records. These were our top choices for home remodeling projects that give the biggest bang for your buck. If you decide to do some or all of them, not only will your home become more desirable for potential buyers, but your life will also become better and more comfortable.